This is why if the gutter is damaged, you can expect water to be clogged or develop ice dams. The best way to keep this from happening is to make sure that your gutter has a guard. But what are gutter guards? Roofers like Sentry Exteriors make it a point that you will never have to worry about your gutters, which is why it offers three different gutter guards. Learn more about these below. Rhino Gutter Guard – It has surgical-guard stainless steel that keeps small debris away from your gutter. It can also hold around 60 gallons of water with an embossed-textured surface to minimize the area where the debris can stay. Lastly, its gutter strengthening system is responsible for making your gutter strong to stay intact even if there is a strong wind. One Gutter Guard – It has an interchangeable screen insert to be able to adjust to its environment. Even better, this gutter guard has aluminum uni-body chassis which is stronger by four times, unlike other brands. Professional roofing contractors also claim that it has pre-drilled holes to lessen installation time and a seven-degree angle slope. Leaf Solution – It is popular for being able to handle big volumes of water. Made from stainless steel mesh, Leaf Solution allows only water to enter a gutter. It even has a lifetime warranty to offer customers like you. Choosing the best gutter guard can be tricky, as all of those mentioned have superb features. In this case, you need to choose the guard that will perfectly fit for your home. 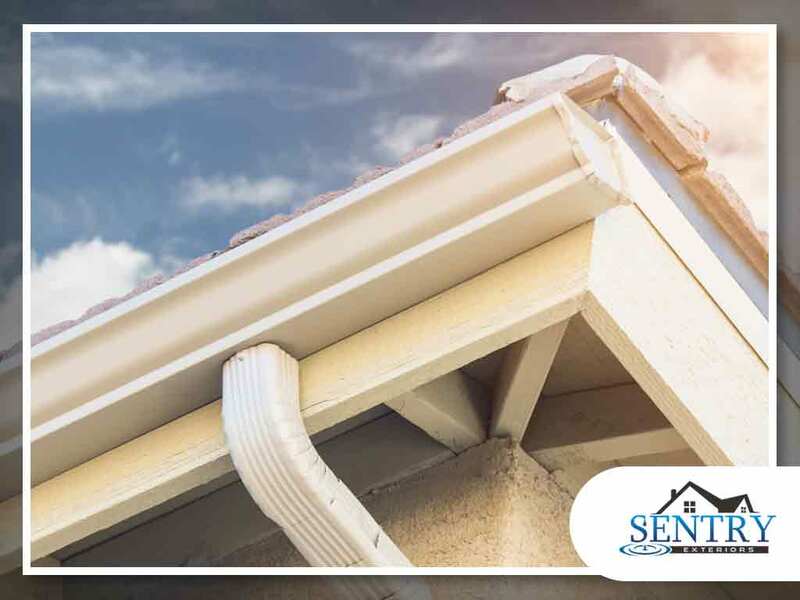 If you are having trouble deciding, you can count on Sentry Exteriors, one of the best local gutter companies, to help you make a decision. Give us a call at (434) 333-7753 or fill out our contact form for a free estimate. We serve clients in Charlottesville, VA, and nearby areas.